Sirens launches umbrella choirs this fall! 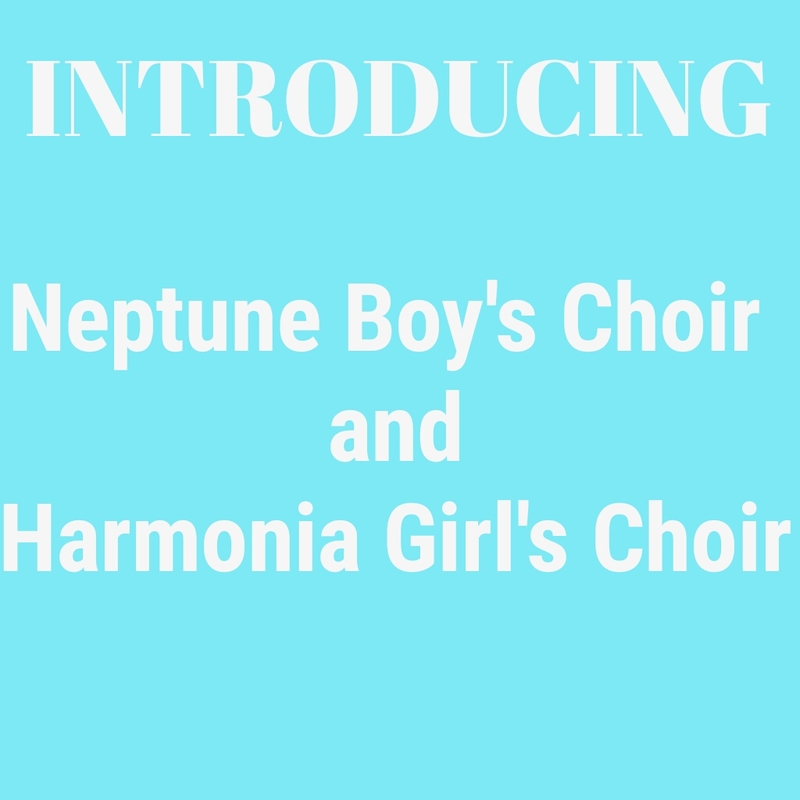 Sirens is proud to launch two youth choirs this September: Neptune Boy’s Choir and Harmonia Girl’s Choir! Beginning on the evening of Tuesday, September 22nd at Park Royal United Church, boys and girls aged 12-18 are invited to join Neptune and Harmonia. For further details and registration information, please CLICK HERE! The ensembles will be lead by our own Artistic Director, Kelsea McLean.